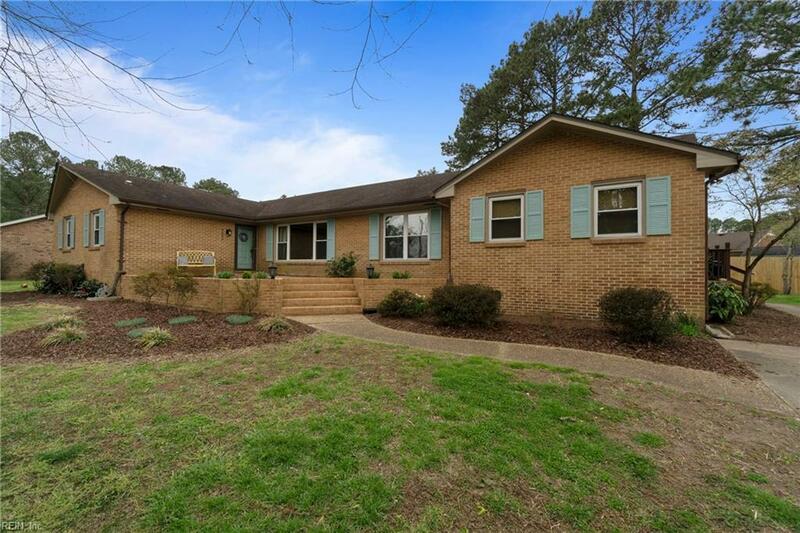 4232 Raleigh Rd, Chesapeake, VA 23321 (#10250682) :: Abbitt Realty Co.
Gorgeous brick ranch style home situated on a stunning elevated lot in the sought after Raleigh Place neighborhood. 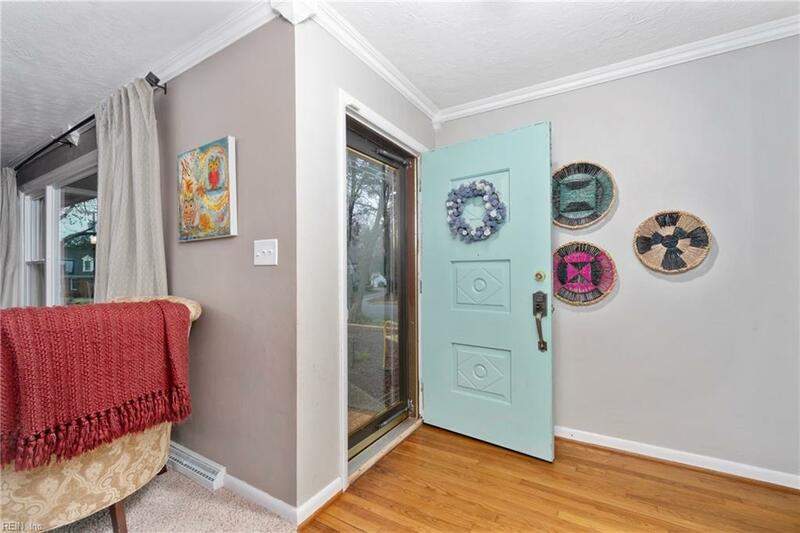 Fully renovated from top to bottom! The large Den with a cozy wood burning Fireplace and charming Brick chimney, mantle and hearth. The Kitchen has Granite Counters, a designer tile Backsplash, a Double Oven and Stainless Steel Appliances. Convenience features includes a spacious Laundry Room and a Mud Room with a dedicated exterior entrance. The floorplan has a natural flow from and there is a large Multi-Purpose Room with its own exterior entrance serving as a Bedroom, a Guest Suite, an Office or more! 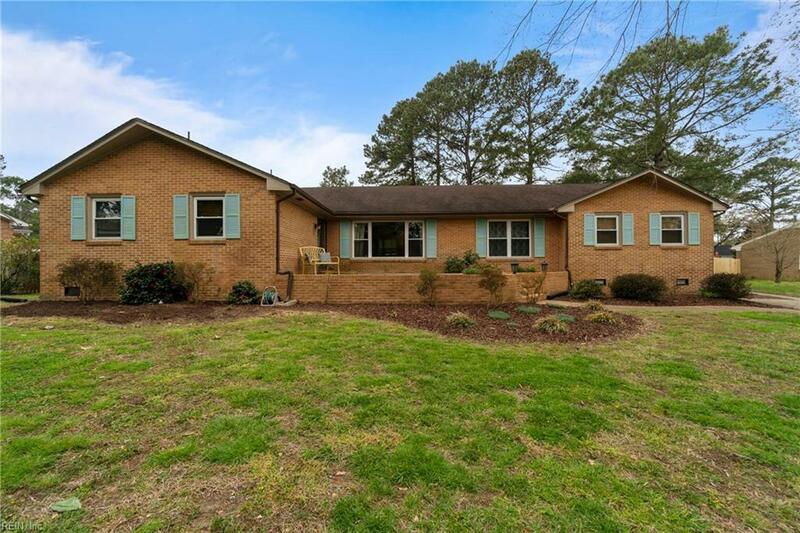 Great condition, including the 4 ton HVAC installed in 2017 and a new Water Heater and Dishwasher. 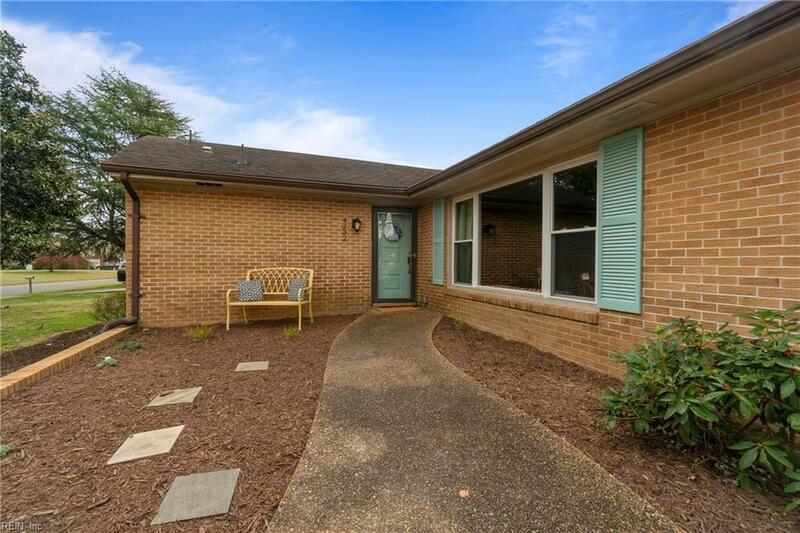 The Fenced Rear Yard, Large Deck and Patio are great for entertaining or just relaxing. This STUNNER needs to be your first stop!